Since 1988, the Van Go and Stage Coach programs have provided free visual arts and theatre workshops to Metro Vancouver elementary schools. Arts Umbrella instructors take creativity-inspiring activities and arts supplies into local elementary schools (with the help of our Van Go and Stage Coach vans). 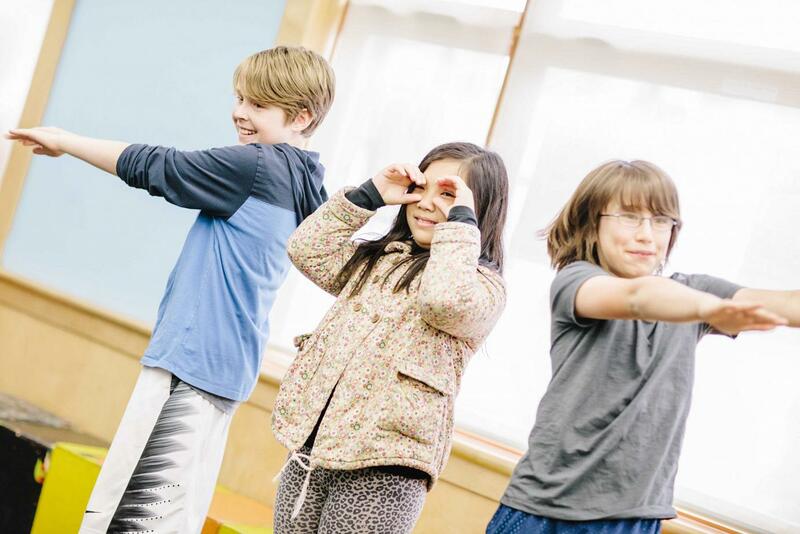 Each elementary class explores a curriculum-relevant topic through Theatre and Visual Arts – experiencing the arts through theatre games, performing, drawing, painting, and more. School children have the chance to embrace diversity, explore artistic expression, and nurture community spirit – all while having fun! 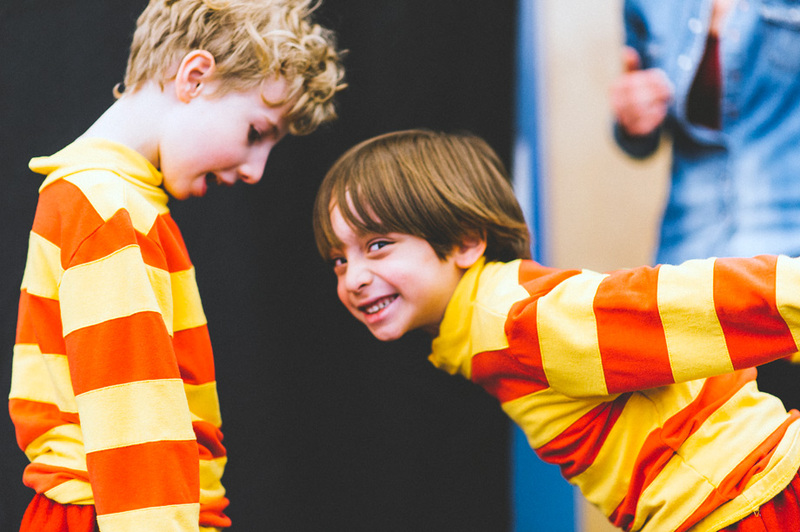 A generation of children have experienced these incredible workshops – directly benefiting from free, high-quality arts programming in their schools. To apply for BMO Van Go & Stage Coach programs, please email Tracy Wiens, Coordinator, Programming at twiens@artsumbrella.com, and include BMO Van Go & Stage Coach in the subject line. School eligibility is based on vulnerability factors, as determined through consultations with school boards. Selection process: Schools are selected based on need and fair rotation. Successful applicants will be notified September 2018. Download the BMO Teacher Resource Guides. These guides outline what to expect when Arts Umbrella comes to your school, including activity guidelines and additional resources.